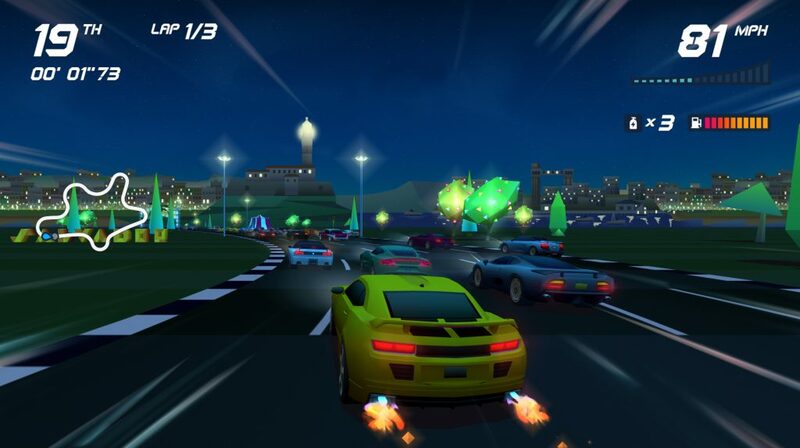 Multiplayer mode with split-screen for up to 4 players. 2 Game Modes (World Tour and Tournament). The team has been so happy with the reception (it currently has a “very positive” rating on Steam) that it is now being offered at 30% off on Steam until October 23rd. Now seems to be the time to give it a look, if you have been umm-ing and ahh-ing over it. 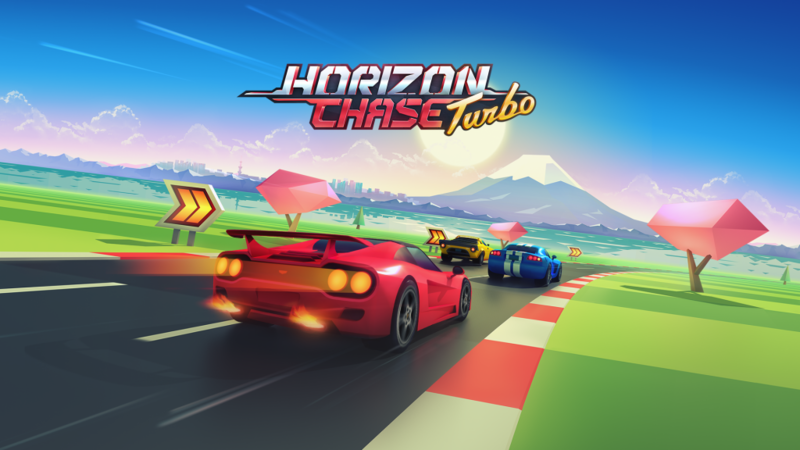 Horizon Chase Turbo is out now on PlayStation 4 and via Steam for PC.